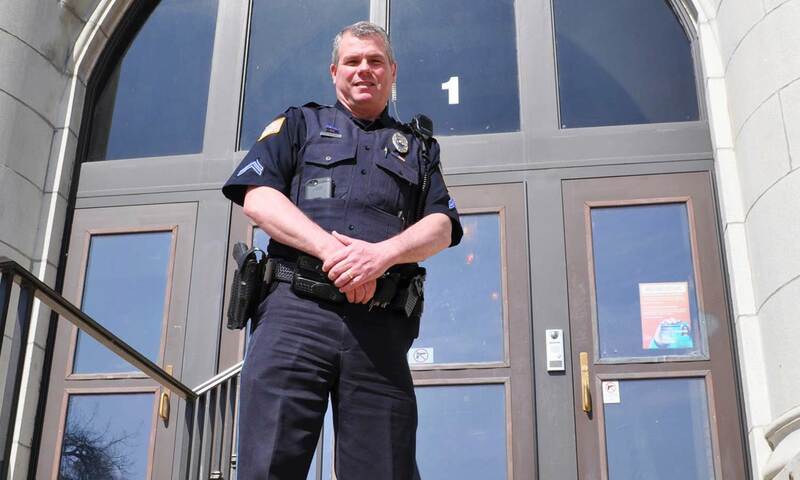 DIXON, Ill. — A school resource officer is being hailed as a hero after confronting a gunman at an Illinois high school Wednesday morning, officials say. The officer encountered the 19-year-old former student, who was armed with a gun, at Dixon High School around 8 a.m., Dixon Police Chief Steven Howell said. Howell said the suspect fired several shots near the school’s west gym and was then confronted by the officer assigned to the school. The suspect fled the school and the officer pursued him, Howell said. The gunman then fired several shots toward the officer, who shot back, wounding the suspect. The suspect was arrested just west of the school and was being treated for non-life-threatening injuries. No students or staff were injured, thanks to the actions of the officer, Howell said.